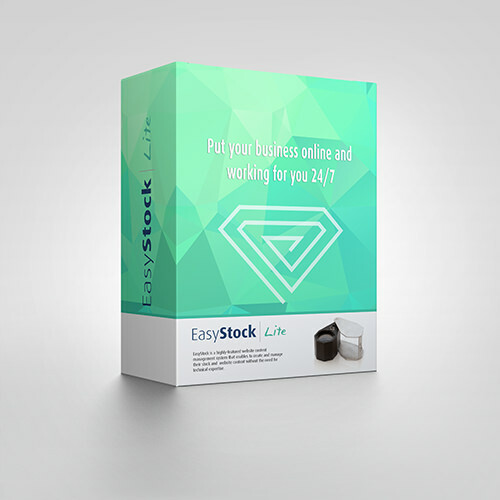 EasyStock™ LITE developed for small B2B companies, such as brokers, with small quantities of diamonds. 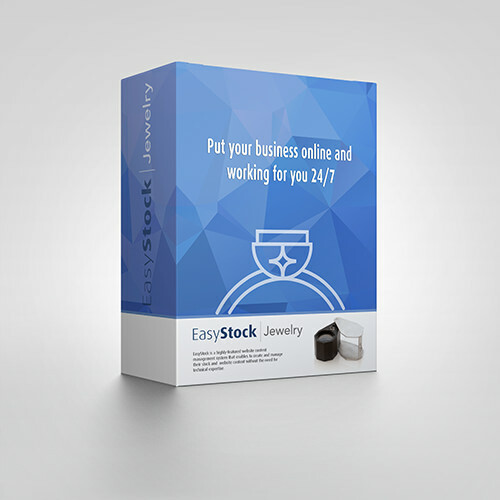 EasyStock™ LITE is e-commerce software that offers a simple and effective solution for small businesses dealing in loose diamonds looking to get their start online. Users create their own website, and then upload and edit information on up to 100 diamonds at a time. 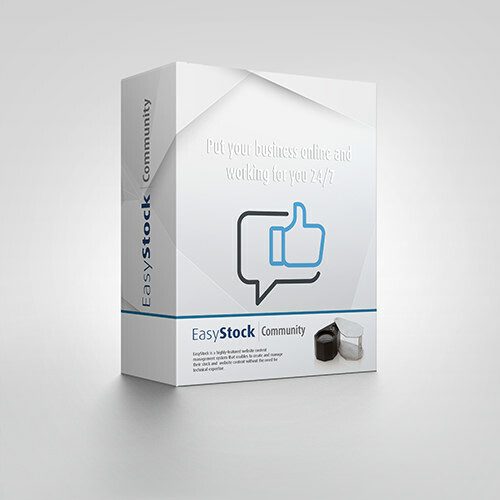 For companies with no Internet presence, EasyStock™ LITE provides an online E-commerce solution practically overnight. Not only do they obtain a fully functional website, but also an interactive platform to enable them to conduct business. We make it simple for users by providing a range of professionally designed templates to enable them to create their own web pages. All they need to do is add the text and upload images. 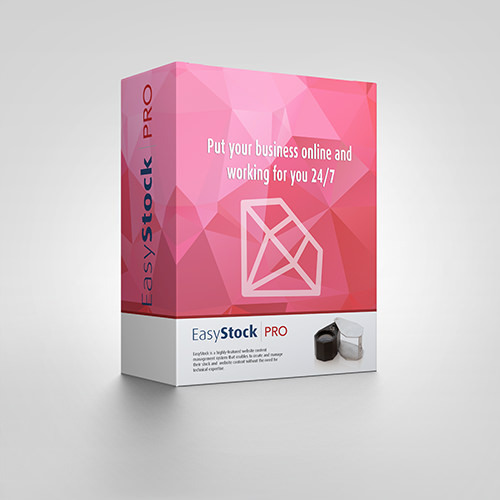 The templates ensure that the website design remains consistent.